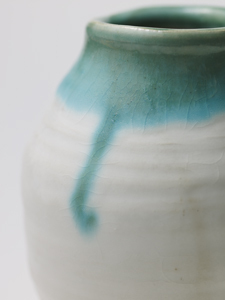 He starts his day questioning if he is qualified enough to touch the sacred clay. 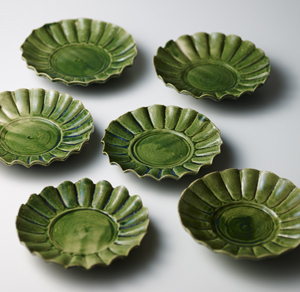 At this era of IT and distribution system, he spend long time as same as his ancestors to make his pottery clay. 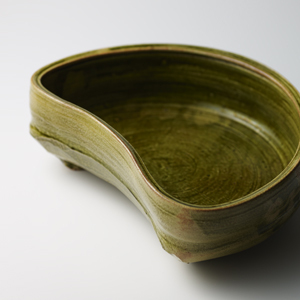 One thing he cherishes is a new hope for a way out, thinking about future of Bizen. 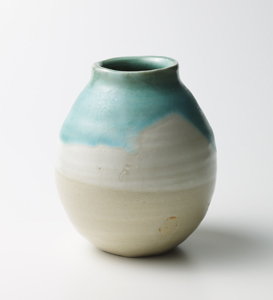 His devoutness never forget to face himself in order to produce better works, and that may be the reason his art gives us the feeling of serene pureness. 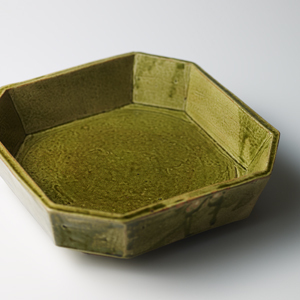 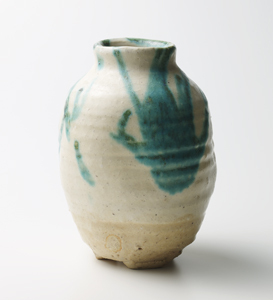 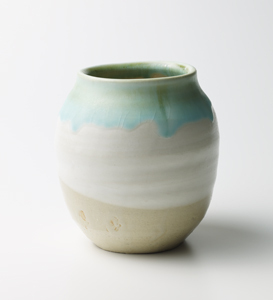 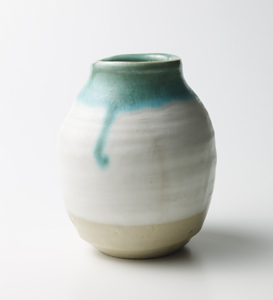 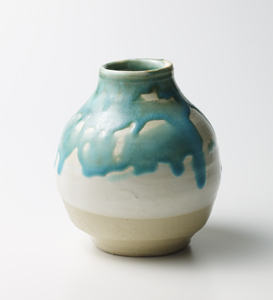 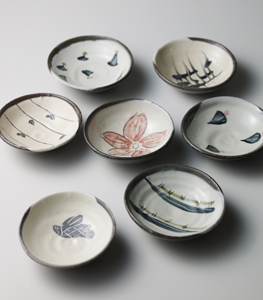 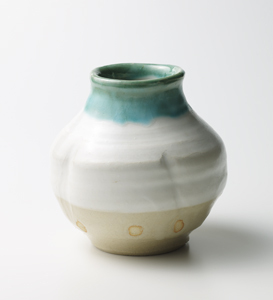 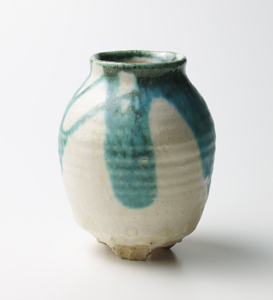 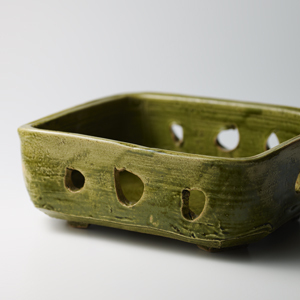 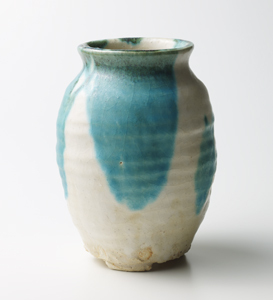 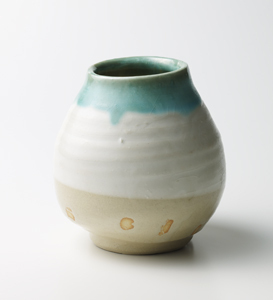 Please enjoy artworks of his earnest wish for new Bizen works.